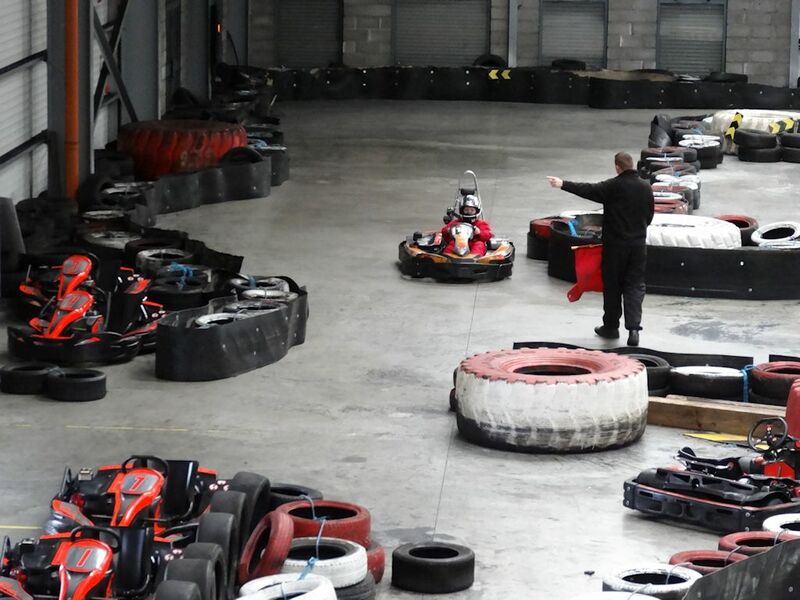 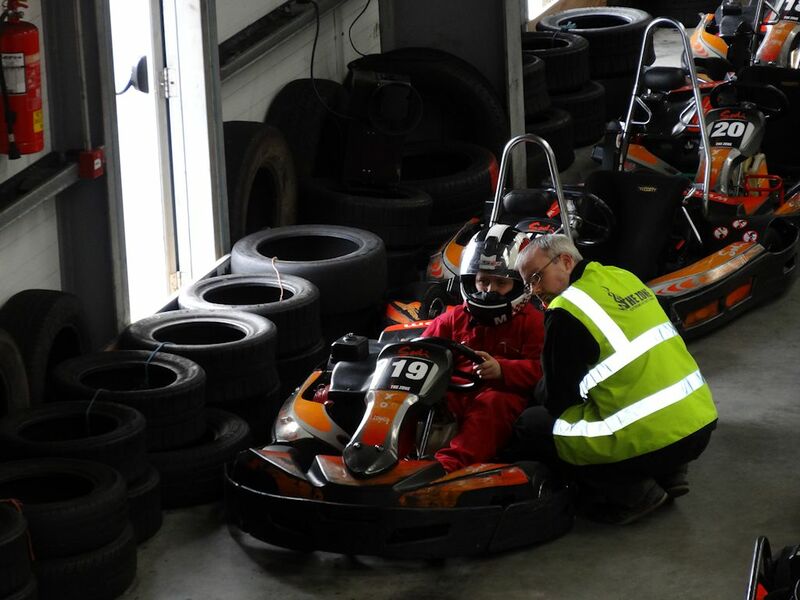 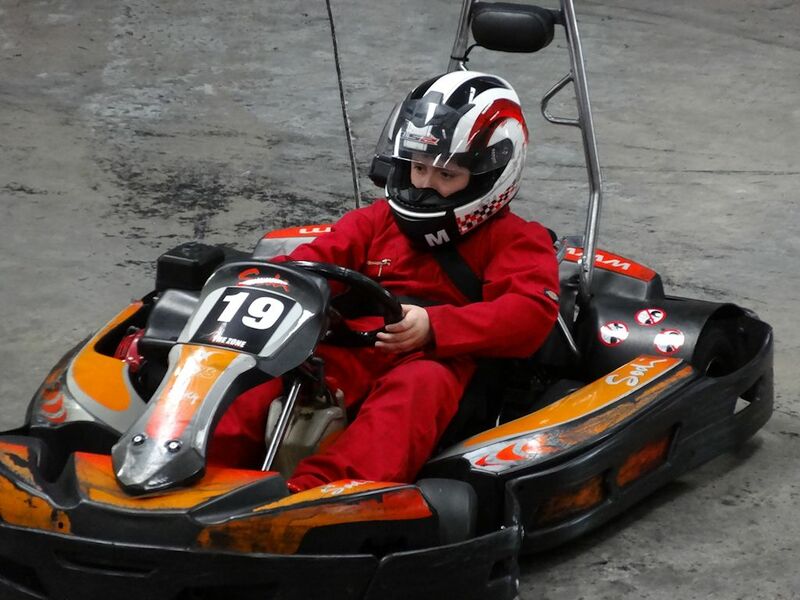 Ben taking a relaxing drive around the karting track at The Zone in Navan. 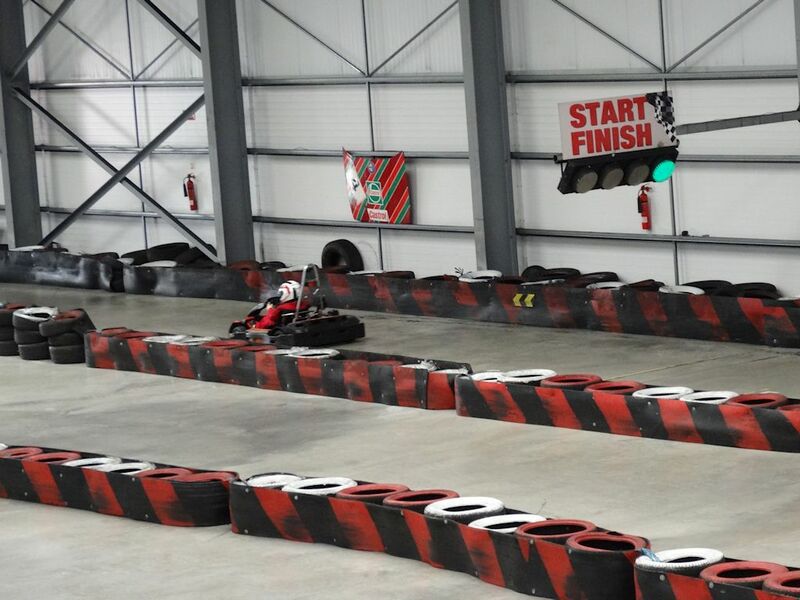 Getting quicker, lap times down from 42sec to below 38secs. 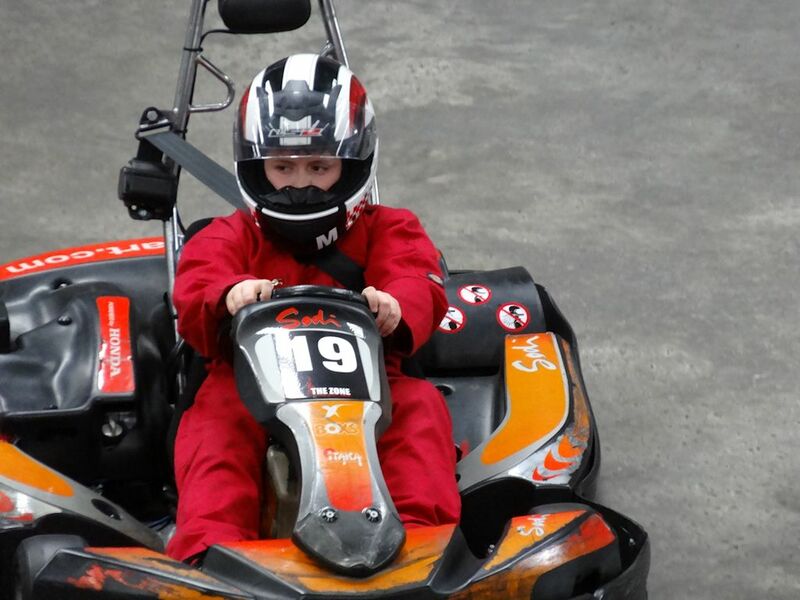 Lucky enough he has another 8 years before he’s legally allowed drive. 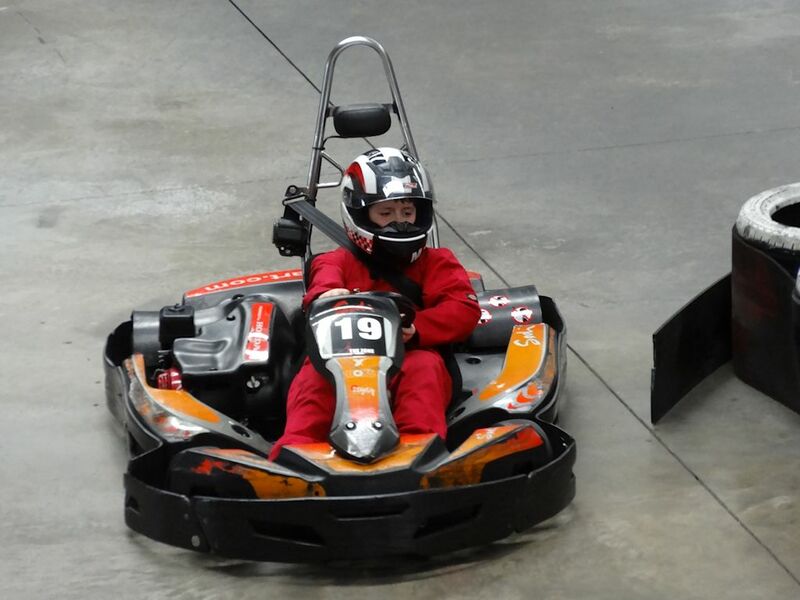 No fear in him at all.